Open your world with the kevo touch-to-open smart lock powered by your smartphone and Bluetooth. Fumbling with your keys is now a thing of the past. 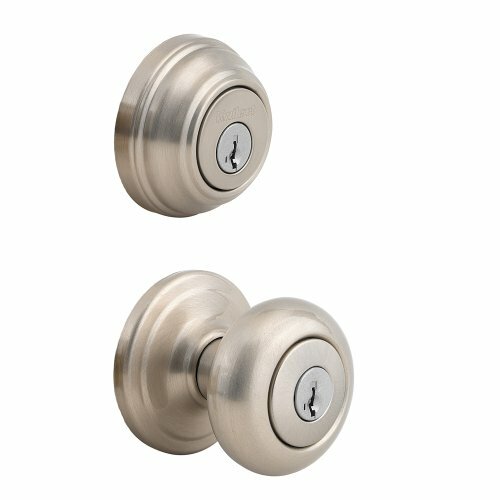 Kevo 2Nd Gen provides the same trusted touch-to-open smart lock experience available in kevo 1St Gen teamed with a refined user experience, sleeker design and added security features. 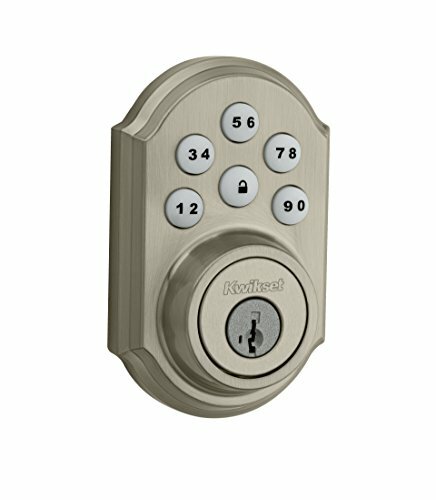 Kevo 2Nd Gen features the latest version of the Kwikset patented smart key security. 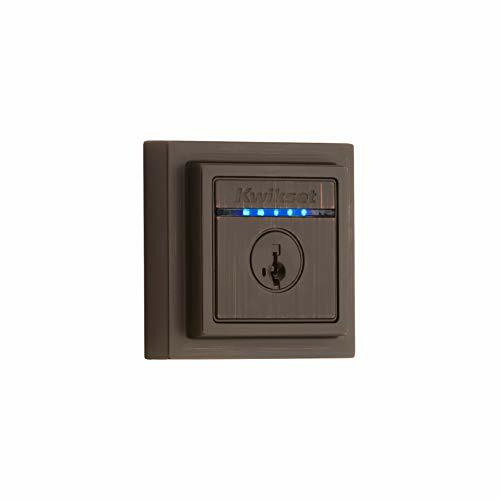 This single cylinder Bluetooth-enabled deadbolt can be locked or unlocked by touching the exterior side of the deadbolt, or with a key from the outside, as well as the turn piece from the inside. 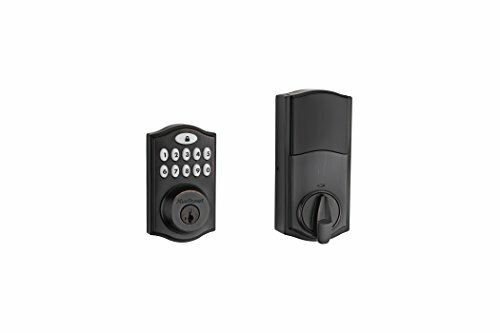 Kevo (2Nd Gen) also comes with in home locking & unlocking from your smart device within Bluetooth range of the lock. The Venetian Bronze finish is hand-rubbed to reveal unique bronze highlights and provides a rich and warm complement to the product’s style.